The 1st International Symposium on Hydropower and Fish Management will cover a contemporary topic of global significance. There is an increasing goal worldwide to seek multidisciplinary tools and solutions for the hydropower development and fish management nexus. Hydroelectricity is a major economic activity, especially in developing countries, but also a major threat for the aquatic biota, especially fish. 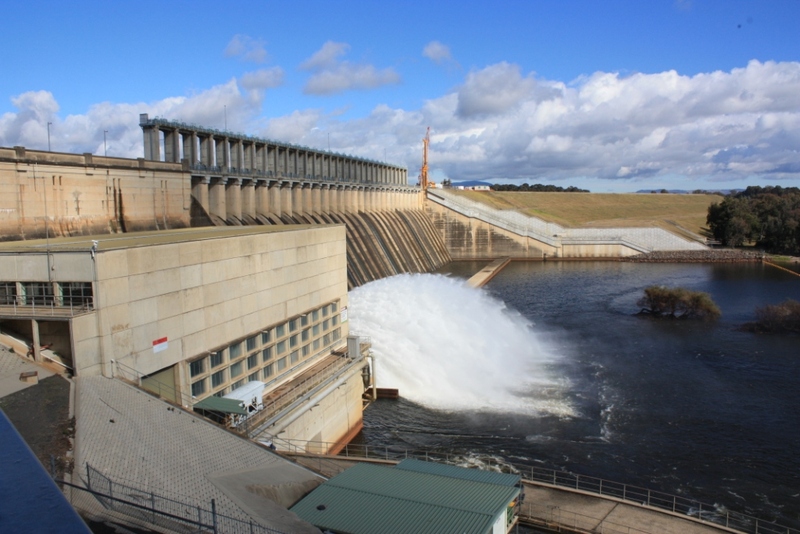 In many cases, the lack of knowledge on the ecology of fish species affected by dams is the main factor constraining the ability to provide more informed decisions and management plans for hydropower. Oftentimes, the information is extant but not systematized and available for a broader audience. Therefore, the scientific systematization of available information on fish ecology, especially in areas currently under pressure due to rapid hydropower expansion, would be of paramount importance to inform management decisions and alleviate the impacts on fish. Nowadays, fishways are a main component of hydropower design worldwide. Policies related to fish passages are evolving or being developed mainly at countries where hydropower is in frank expansion, generally increasing the demand to construct these structures at new and existing dams. Nevertheless, recent scientific discussions have raised concerns regarding fishways efficacy and efficiency to provide for maintenance of viable populations of migratory species, therefore increasing scepticism of stakeholders on the need of such structures. For instance, the industry has a pressing need for more cost-effective designs and regulatory agencies are constantly seeking for advice in order to make well-informed decisions. Fish passage subjects are embedded into the five topics proposed for the hydropower symposium, which clearly demonstrates the importance of this topic in the context of hydropower development. New design criteria, best practices and effective monitoring programmes, and new policies for fish passages are topics of interest for both hydropower industry and fish passage practitioners. This overlapping interest sets a perfect scenario to jointly develop Fish Passage 2018 and the 1st International Symposium on Hydropower and Fish Management. We are pleased to inform that Marine & Freshwater Research (MFR) will publish a Special Issue to accommodate manuscripts submitted to the 1st International Symposium on Hydropower and Fish Management. Manuscripts will be related to the aforementioned topics, with particular focus on tools and solutions for the hydropower development and fish management nexus.